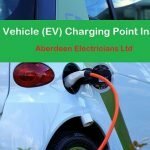 On Sundays 20th May, Aberdeen Electricians supported Inspire charity by taking part in the Baker Hughes 10K Running Festival in Aberdeen. Inspire provide a wide range of services for people with learning difficulties and additional support needs throughout North-East Scotland. 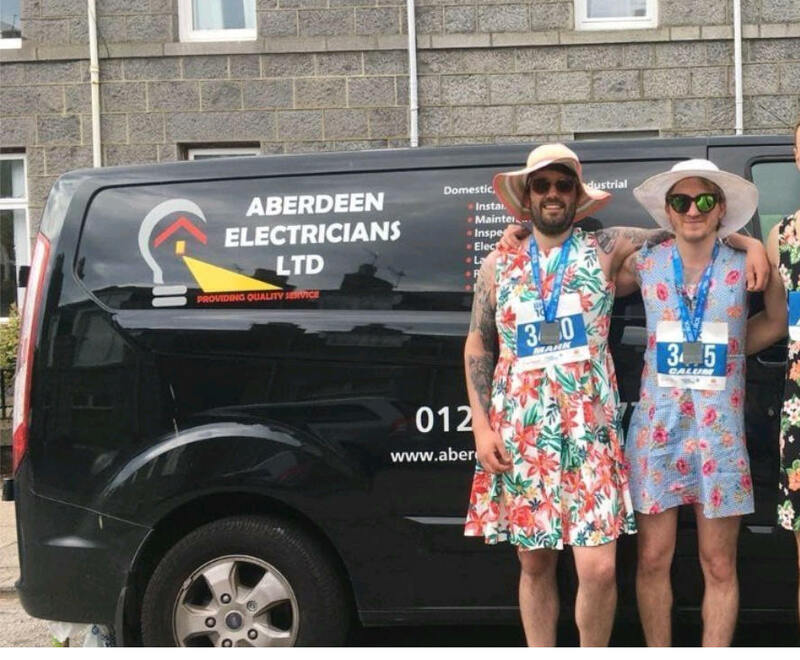 Dressed as women, electricians Mark and Calum along with their business development manager David, looked ‘very fetching’ as they pounded the route around Aberdeen beach and harbour area. They had a great day and have already signed up for their next challenge – a charity bungee jump from a 160 foot crane on 11th August. This time they hope to raise money for CLAN cancer charity.